Life is a gift – to be enjoyed and lived to the full. Yet life is uncertain and death is inevitable. In many ways, life is like a room with two doors. We enter through the door of birth and we leave through the door of death. There is a “time to be born and a time to die”. None of us knows the distance between those two doors. Let’s face it, death is not something we like to talk about. Sometimes we live as if we’ll never die. No wonder, we are often unprepared for it (see my recent poem called Gone). The truth is, all of us have an appointment with death. No one escapes it. The last time I checked, the death rate was running at about 100%. There has been some intriguing research done on near-death experiences. 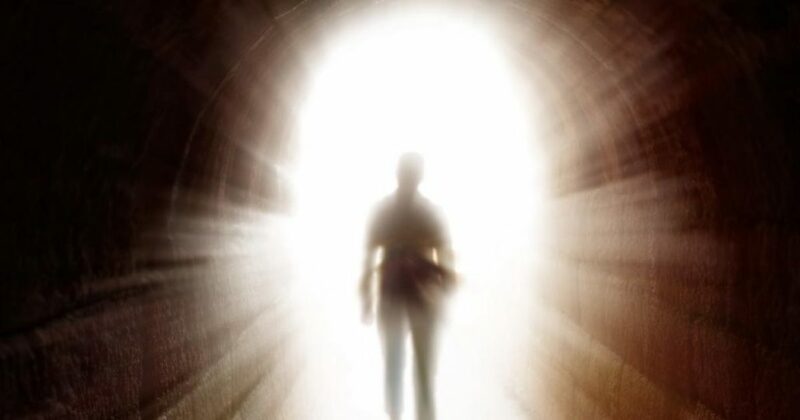 Of people who have been close to death, about 40 percent report a similar pattern: an experience of journeying through a tunnel, a burst of light, a feeling of being in the presence of a loving reality, quite often accompanied by a sense of being out of one’s body. The last component sometimes includes a sense of being able to see one’s body from a vantage point beyond the body. A significant number of reports include details about what was going on that the person could not have witnessed from within his or her body. This is very interesting, because if our consciousness and perception can even momentarily be separate from our bodies, then the modern linkage between the brain and human consciousness is called into question, and we have no idea what is possible beyond death. Just because a body stops breathing or a brain shuts down, doesn’t mean the person ceases to exist. There are a wide variety of ways people have thought about this through history, including Christians and those of other religions. So, what happens after death – is it heaven, hell, purgatory, reincarnation, soul sleep, or nothing? If heaven, are we the same person – or different? Will there be family reunions in heaven? Most funeral sermons suggest so. If so, is this good news or bad news? If you liked your family, this may be good news but if you didn’t, maybe not! Eternity with these people!? The truth is that none of us knows for sure what happens after death. Of course, our beliefs are important but simply believing something doesn’t make it a reality. Personally, I think that life has a spiritual dimension to it. I was at the birth of all three of our children (my wife, Nicole did all the work, but I was there!) and saw them take their first breath. What an amazing experience to see a life come into this world. I have also been at the bedside of people who were dying and seen them take their last breath. That’s a holy, sacred moment. Breath – spirit, life, Hebrew ruach. Where does it come from and where does it go? There is something MORE. I don’t believe we die into nothingness. In many ways, salvation and the ultimate transformation of this world is the dream of God. 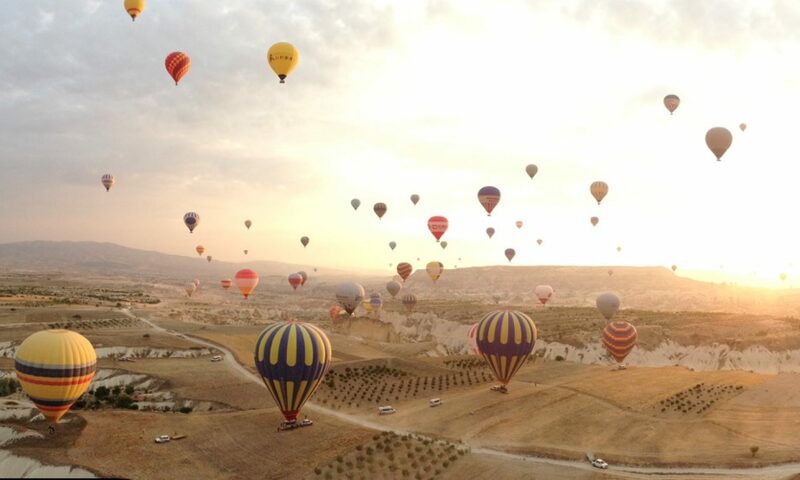 The magnificent concluding chapters of the last book of the Bible, the book of Revelation speak of the New Jerusalem, the holy city, descending from above in a world that has become new. In this city, every tear will be wiped away, death will be no more, and mourning and crying and pain will be no more. We are known by God already. In that lies our hope, for God’s knowing is forever. Salvation is about life with God, life in the presence of God, now and forever. For those who have died, their race is over. We remain. We feel the loss … but our lives go on. We have a race yet to be finished, a life yet to be completed. May we live lives characterized by faith, hope, and love. May we live each day to the fullest – loving and serving others, and making a positive difference in our world.